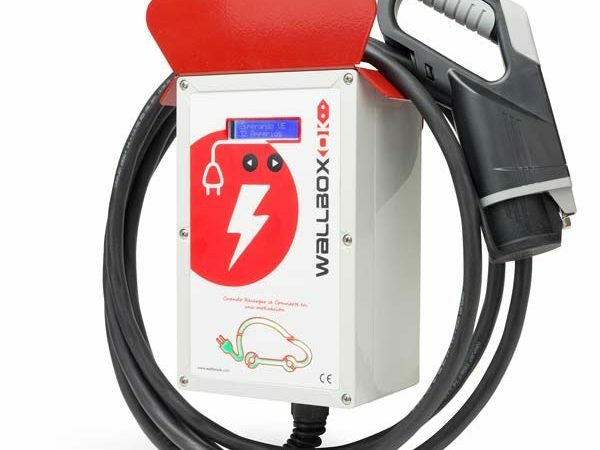 We use the term Wallbox to refer to the wall-mounted charging point for electric vehicles. 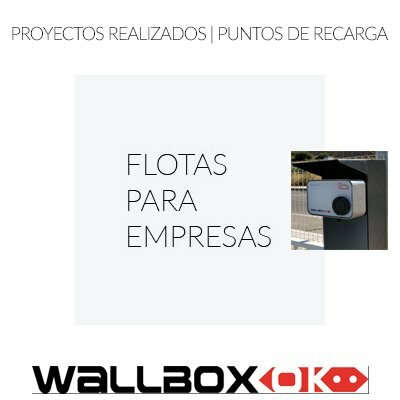 Wallbox refers to the physical system that provides electrical power. 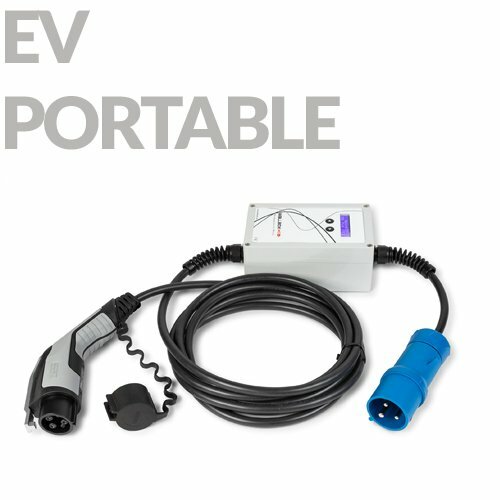 to the vehicle plugged in by a cable. This device, powered by alternating current. (either in single or three-phase mode) brings together several components. 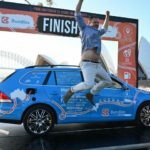 that make the whole system an integral recharge system. What fundamental characteristics must the Wallbox have? Although there are different models of wall-mounted charging points. 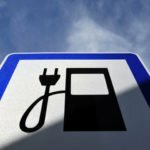 for electric vehicles, there are some fundamental functions. 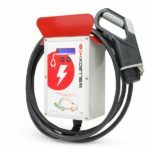 of the Wallboxes to protect the electrical system to which the car is connected and protect the batteries. 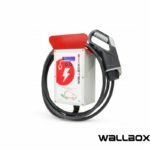 Wallboxes – used to protect against electric shock and avoid voltage peaks. during the charging process to harmonize the power of the current. 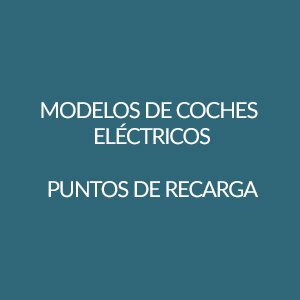 In this way, the Wallboxes protect the batteries of electric cars. 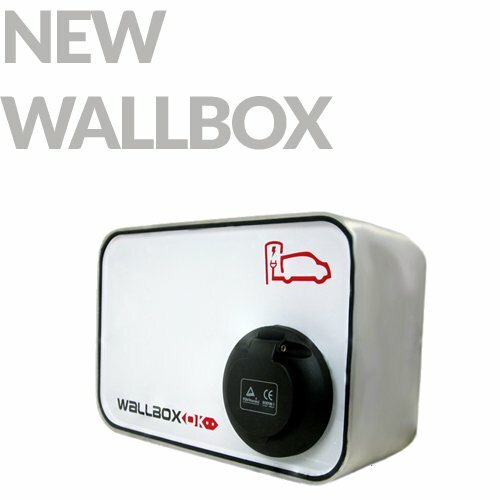 The Wallbox – used to know at all times the electricity consumption and measure the energy consumed. This function is very useful because it helps to avoid surprises. in the payment of electricity. and even resolves conflicts in the case of being installed in a community car park. 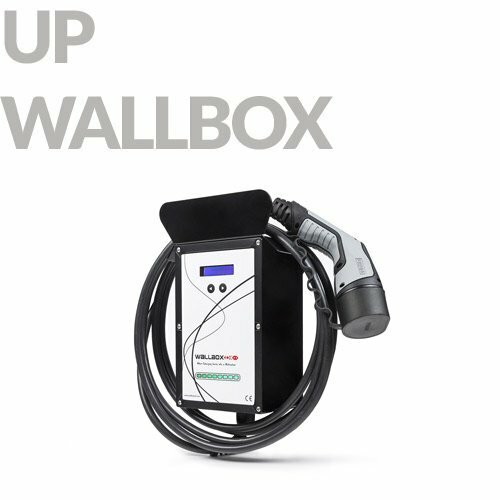 Wallboxes – used to program recharging processes for electric vehicles when taxes are cheaper. Where are the wallboxs installed? The wallbox or wall-mounted charging points, as its name suggests, are charging points. installed on the wall of the garage. 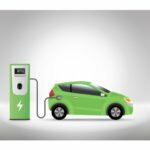 Thus, this device receives the energy of the installation of the house or the garage. 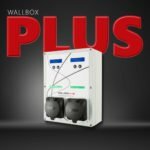 What types of connectors use the wall-box? These wall-mounted charging points (as they are also commonly referred to) are ready. to manage electrical power using various types of connectors. 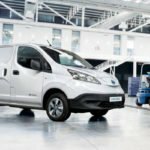 It is important to remember that not all electric vehicles. carry the same connection to the network. 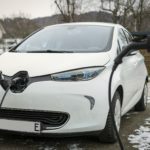 Thus, electric cars can use Schuko connection. (connection with normal house plug), Type 1 Sae J1772 or Type 3 Mennekes. These connectors give us the opportunity to connect our vehicle to the network.